Apple iPad mini is a bit better than the Lenovo TAB 2 A8, getting a 6.91 score against 6.79. 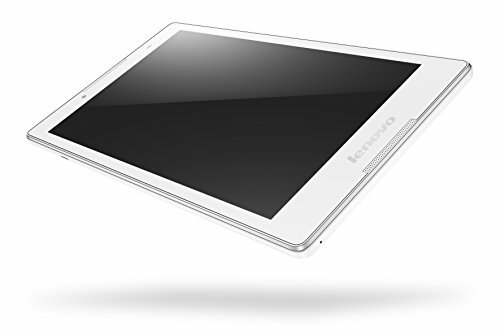 Apple iPad mini works with iOS 8.x operating system, and Lenovo TAB 2 A8 has Android 5.0 operating system. 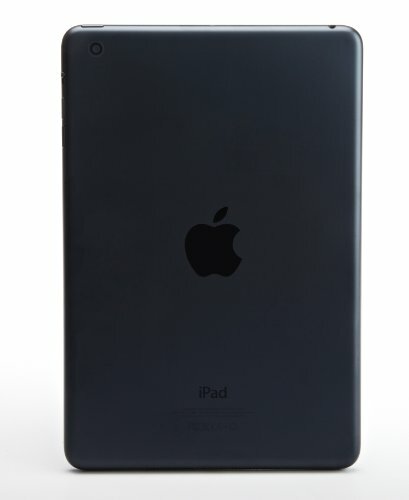 Apple iPad mini's construction is just a little lighter and somewhat thinner than the Lenovo TAB 2 A8. Apple iPad mini and Lenovo TAB 2 A8 have extremely similar screens, although the Lenovo TAB 2 A8 also has a little bit better count of pixels in each inch of screen, a bit higher 1280 x 800 resolution and a bit larger screen. Apple iPad mini has a little bit more memory capacity to install applications and games than Lenovo TAB 2 A8, because although it has no external memory card slot, it also counts with 32 GB internal storage. The Lenovo TAB 2 A8 features a much greater hardware performance than iPad mini, because it has a larger amount of RAM, a higher number of cores (and they are faster), a better 832 megahertz GPU and a 64-bit CPU. IPad mini counts with superior battery lifetime than Lenovo TAB 2 A8, because it has a 4440mAh battery capacity against 4200mAh. Apple iPad mini has a way better camera than Lenovo TAB 2 A8. Both have the same resolution camera. In addition to being the best tablet of the ones we are comparing, iPad mini is also the cheapest one, making it a simple decision.